New to Halifax? 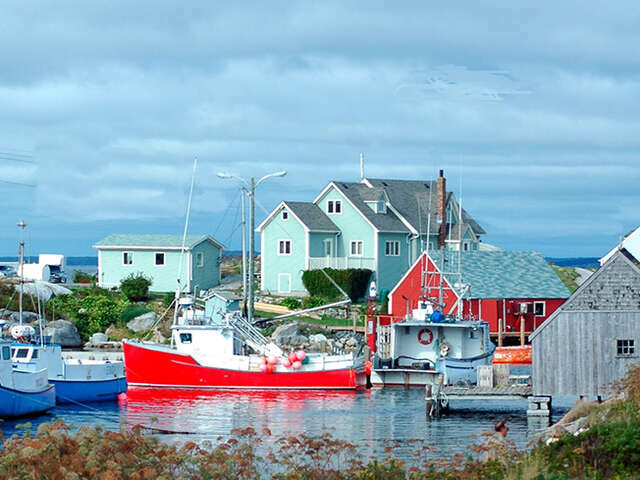 Learn about the best sights and attractions in Atlantic Canada's largest city. Although it’s the largest city in all of Atlantic Canada, Halifax is best described as a big city with a small-town feel. Throughout downtown Halifax you’ll find restaurants, art galleries, museums, historic buildings and beautiful gardens, as well as an impressive variety of entertainment and nightlife. But for all of its urban charm, Halifax is naturally beautiful, too. On the outskirts of the city you’ll discover sandy beaches, hiking trails, and scenic parks. Located on the shores of the world’s second largest natural harbour. Halifax’s reputation as a university town comes honestly, thanks to being the home of some of Canada’s top universities, including Dalhousie, St. Mary’s, University of King’s College, and Mount St. Vincent. From September to May, the city overflows with university students, infusing historic Halifax with a youthful vibe and energy. With a variety of festivals and celebrations throughout the year, Halifax always seems to have some kind of celebration of art, music, culture, food, sports, theatre or literature going on. The Halifax International Busker Festival, Shakespeare by the Sea, Atlantic Film Festival, Royal Nova Scotia International Tattoo, Atlantic Jazz Festival, and Scottish Highland Games are just a few of the city’s annual events.